Add value to your website by utilizing free resources from the design community. 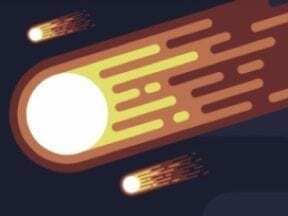 Here is a list of new web tools and design elements from fall 2018. There are designer and developer apps, coding resources, color tools, fonts, and more. All of these are free. Logo Lab is a tool to put logos to the test. Simply upload a logo, and you’ll be presented with visual experiments that test key factors like scalability, silhouette, and balance. Easily determine where a logo succeeds and where it could use some improvement. Werner’s Nomenclature of Colours is a re-creation of a color guidebook. In the late 18th century, German mineralogist Abraham Werner devised a standardized scheme for classifying colors, which was later adapted and revised in the 19th century by Scottish painter Patrick Syme. Explore all 110 colors with photos of where to find each one as outlined in the original guide, with new cross-references, photographic examples, and posters designed by Nicholas Rougeux. Linksplit allows you to create shortened URLs that, when clicked, distribute traffic evenly to a number of different URLs. This allows you to A/B test the effectiveness of each variation via your analytics platform. 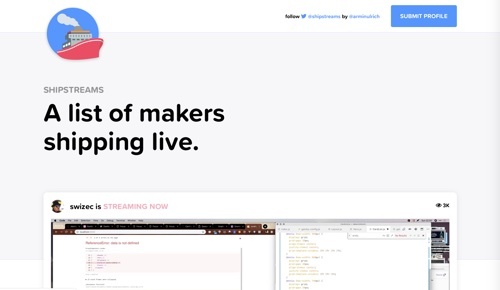 Shipstreams is a resource for watching live streams of programmers as they code. View desktop streams and webcam feeds for process tips and inspirational workflow. You Don’t Need WordPress is a tool to create a blog with only Google Docs. Customize with tables, colors, shapes — everything will transfer to the blog post. Hosting is taken care of; all you need is a Google Drive account. Drafta is a place where designers can store project screens organized as site-tree navigation. Create a website sitemap and upload screens with different states and resolutions. Collect feedback from a client or a teammate simply sending a link. 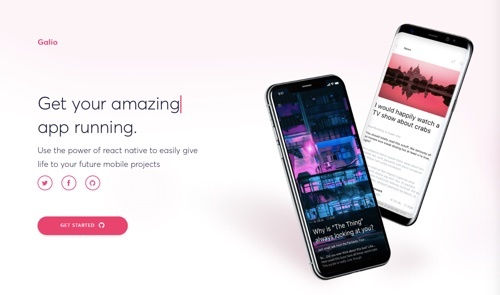 Galio is a framework to create a fully functional mobile app in just minutes. With a selection of pre-made templates, Galio Framework comes with ready-to-use features and components. The samples consist of several pages that you can use as-is or add new blocks from the user interface kit. DesignBase is a curated database of free resources for all designers. Browse user-interface kits, mockups, illustrations, colors, fonts, icons, and stock photos. Chatkit is a tool to integrate chat into your app. Build in-app messaging experiences that matter to your business. Increase the productivity of your users and keep them engaged in your app by letting them chat — live and in context. Free for up to 1,000 new users and 500,000 messages per month. 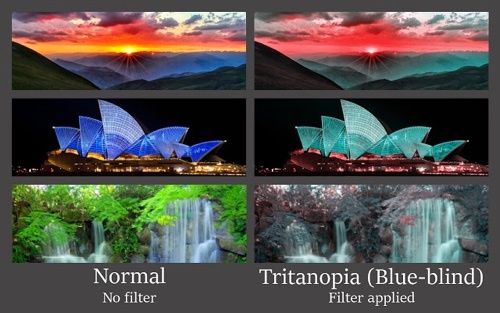 Colorblindly is an extension that helps to create websites for users with color blindness by simulating the experience those users have on websites. The extension places a CSS filter over the web page, modifying color ratios in line with actual types of color blindness. There are eight settings to experience. Google Dataset Search enables users to find datasets stored across the internet through a simple keyword search. The tool identifies information about datasets hosted in thousands of repositories, making those datasets universally accessible. Landing Templates for Startups is a set of four free landing pages by Davide Pacilio. The templates (Holly, Agnes, Ava, and Evelyn) are suitable for all kinds of startups. They’re easily customizable and downloadable for personal and commercial use. 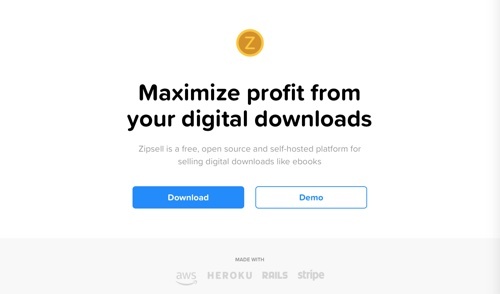 Zipsell is a free, open-source, and self-hosted platform for selling digital downloads such as ebooks and software. Customers pay using your Stripe account and receive an expiring download link. 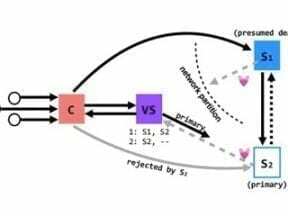 Amazon’s Machine Learning University now offers the same machine learning courses used to train engineers at Amazon. There are more than 30 self-service, self-paced digital courses with more than 45 hours of courses, videos, and labs for four key groups: developers, data scientists, data platform engineers, and business professionals. Trendy Palettes is an open collection of color palettes launched by Gradient Hunt founder Franco Maldonado. Each palette is created by Trendy Palettes users. The best are shown on Trendy Palettes’ home page. All palettes are free to use. 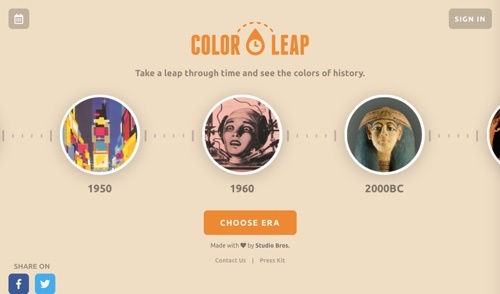 Color Leap is a handcrafted collection of 180 color palettes that showcase colors used throughout 12 distinct eras in history, covering 4,000 years. Each palette was created by sampling pieces of artwork from the period. Every color can be copied with a single click and used in your own project. 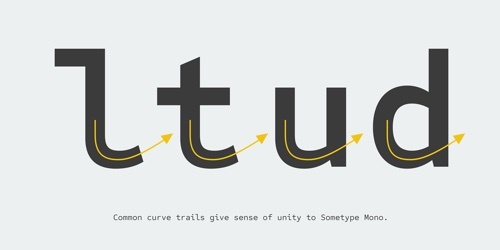 Sometype Mono is an open-source, monospaced font family for coding and tabular layout. The family consists of six styles so far. 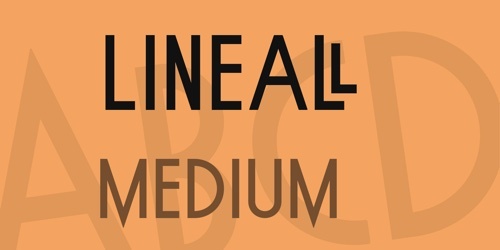 Lineall Medium is a narrow, geometric sans serif with off-axis flourishes. This all-caps font is helpful for attention-grabbing titles and banners. 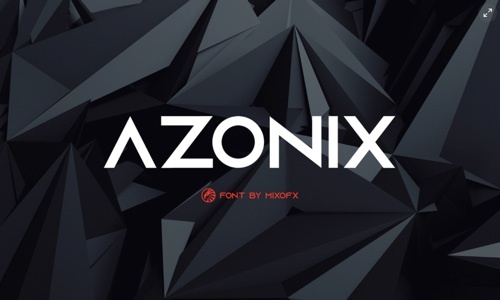 Azonix is a modern sans serif typeface. It consists of bold geometric uppercase letters, numbers, and punctuation. 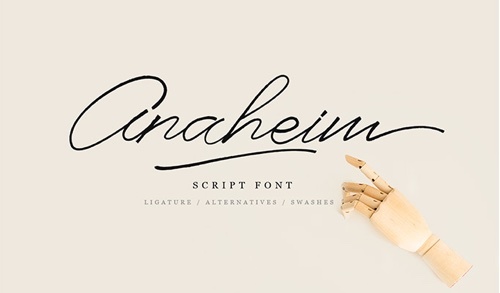 Anaheim is a free script font. Thin flowing lines personalize and raise the message. 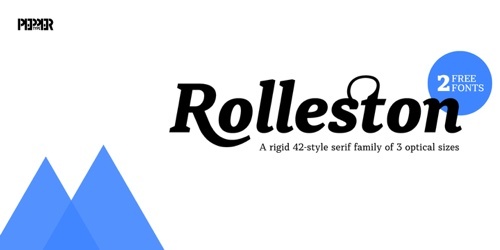 Rolleston is a rigid 42-style serif font family with peculiar spiky elements. It comes in three optical sizes: text, title, and display. Use Rolleston for fancy headlines and bold copy.